EMERYVILLE, Calif., August 17, 2018	(Newswire.com) - Student loan borrowers may seek side income to better afford their loan payments and other living expenses. When they start a side gig like driving for a rideshare company thinking they’ll get a certain amount of income and that ends up not being the case, it can wreak havoc on their finances. 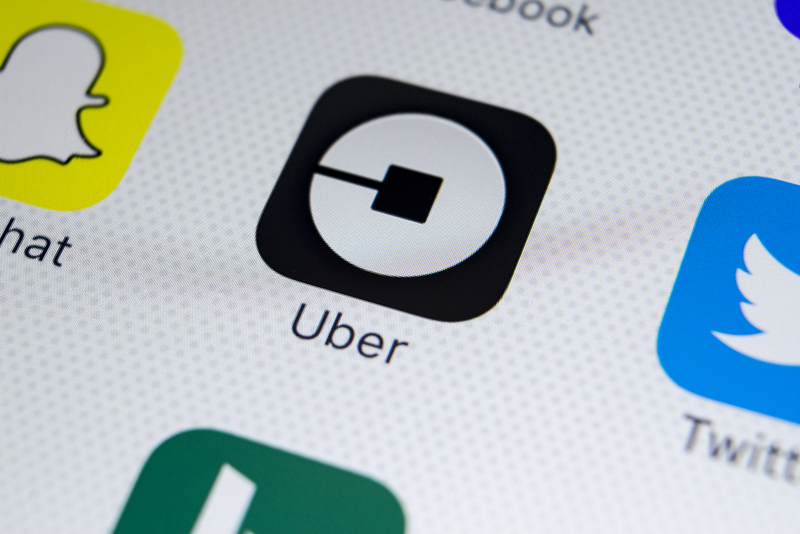 The FTC mailed refund checks out back in July to Uber drivers as part of a settlement with Uber Technologies, which exaggerated estimated income that drivers in certain cities could expect to earn. On average those receiving checks would get $222.96 in refunded money. American Financial Benefits Center (AFBC), a document preparation service company that assists its clients with federal student loan repayment plan applications knows those checks will likely be highly appreciated, as many Uber drivers use Uber as a secondary source of income. The settlement came about from Uber Technologies citing much higher income numbers for its workers, especially in high-density metropolitan areas. The annual median income was said to be over $74,000 in the San Francisco area and $90,000 in New York, but the FTC found that to be untrue. This became an issue because those inflated numbers were misleading to prospective drivers. For those using Uber as a source of income, making less than what was promised doesn’t bode well, especially for those trying to fight their way out of student debt. 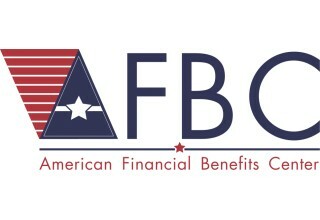 AFBC has its own way of helping those who struggle with affording their students loans. Following federal regulations and guidelines, AFBC helps its clients apply for income-driven repayment programs to potentially have their student loan payments lowered and got them on track for student loan forgiveness in 20-25 years of remaining in the repayment program. These repayment programs often help borrowers better afford life, sometimes even to the point that they don’t have to worry about having a side hustle to make ends meet.